Are you tired of static desktop wallpapers and want something a bit more entertaining? 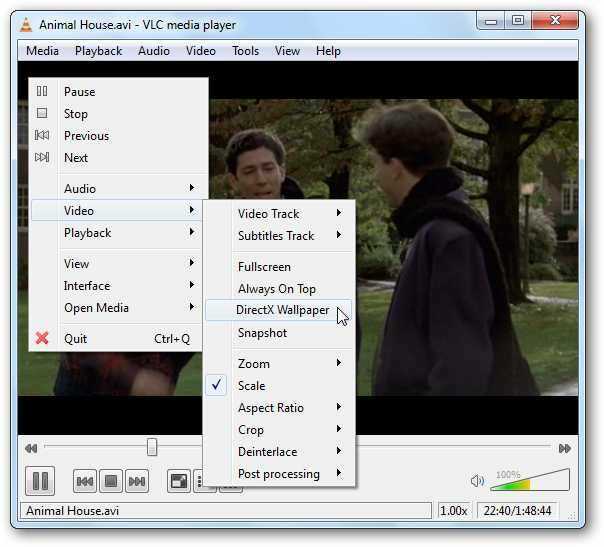 Today we’ll take a look at setting a video as wallpaper in VLC media player. Download and install VLC player. You’ll find the download link below. Open VLC and select Tools > Preferences. 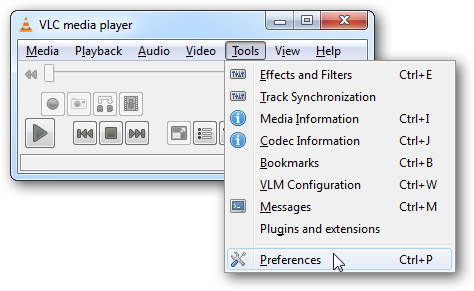 On the Preferences windows, select the Video button on the left. 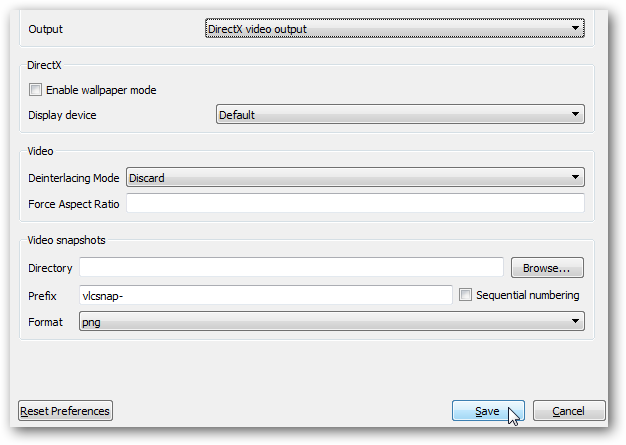 Under Video Settings, select DirectX video output from the Output dropdown list. Click Save before exiting and then restart VLC. 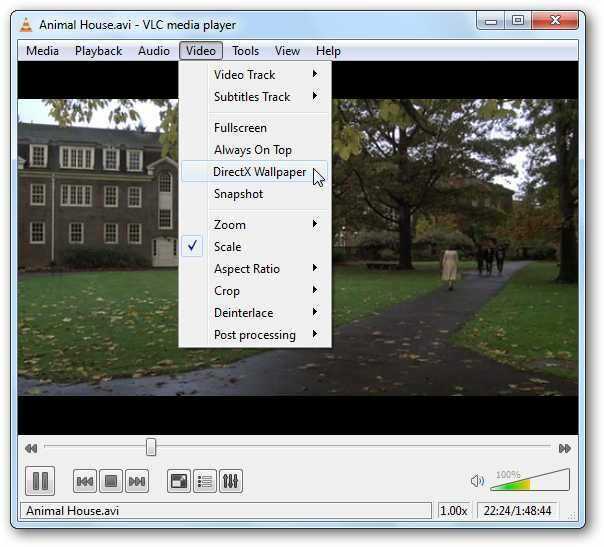 Next, select a video and begin playing it with VLC. Right-click on the screen, select Video, then DirectX Wallpaper. You can achieve the same result by selecting Video from the Menu and clicking DirectX Wallpaper. If you’re using Windows Aero Themes, you may get the warning message below and your theme will switch automatically to a basic theme. 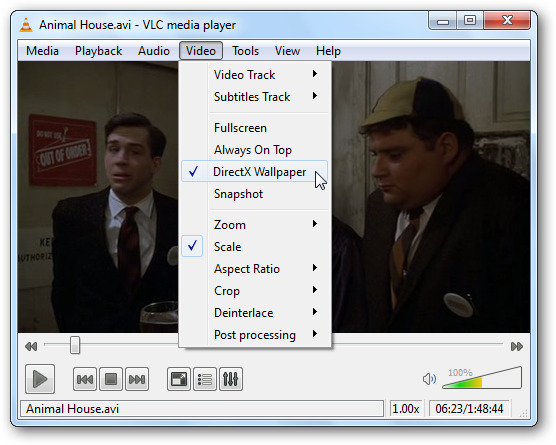 After the Wallpaper is enabled, minimize VLC player and enjoy the show as you work. When you are ready to switch back to your normal wallpaper, click Video, and then close out of VLC. 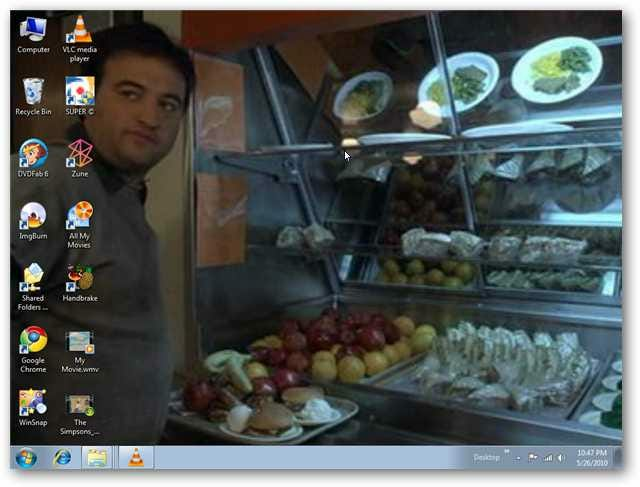 Occasionally we had to manually change our wallpaper back to normal. 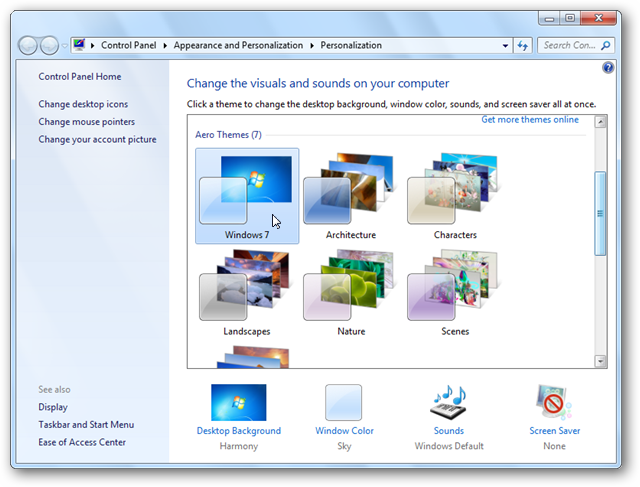 You can do that by right clicking on the desktop and selecting your theme. This might not make the most productive desktop environment, but it is pretty cool. It’s definitely not the same old boring wallpaper!